Spring has sprung in Springdale, and last Saturday many families and children enjoyed the town’s park. 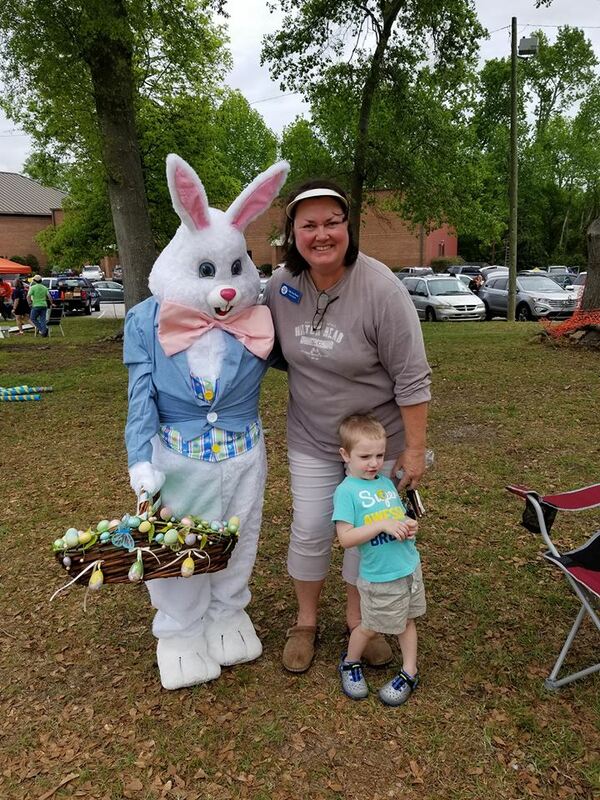 Springdale held its Annual Easter Egg Hunt Sponsored by the Town of Springdale and Platt Springs United Methodist Church. The event included refreshments, games, a bounce house, the Easter Bunny, and tons of eggs. Town of Springdale photo.